Antique sewing machine - The "Rival". This new discovery is called "The Rival". 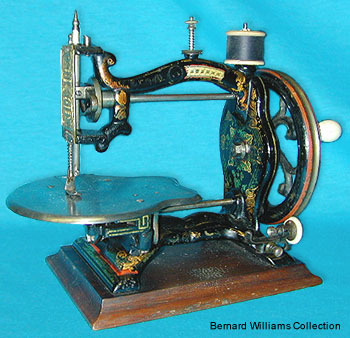 The machine was marketed by The Redditch Sewing Machine Co. during the 1870s.